Google on Tuesday paid tribute to the 107th birth anniversary of Dr. Fe del Mundo, the Philippines' first national scientist, with its signature doodle. 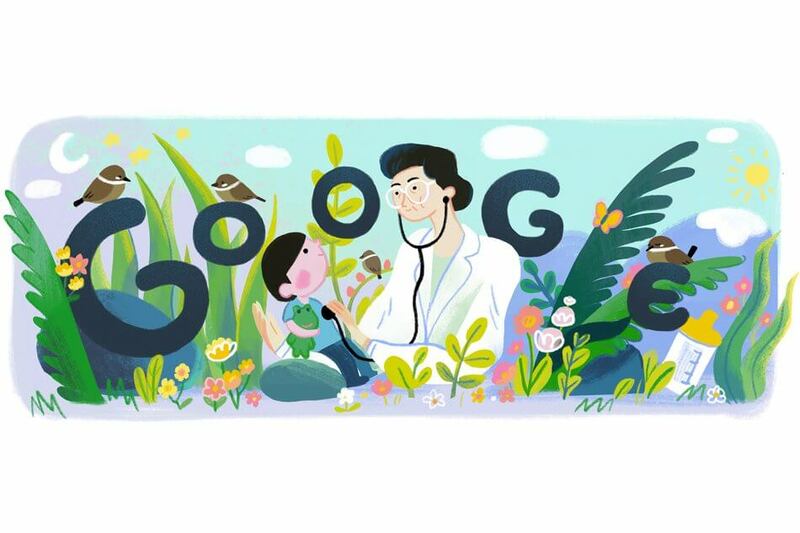 The doodle, which went live at 12:01 a.m Tuesday, depicts the Filipino physician caring for a child. Del Mundo was born in Manila on November 27, 1911. She was inspired to study medicine by her older sister who did not live to realize her dream of becoming a doctor. She became the first woman, and only woman at that time, to be admitted to Harvard Medical School. Del Mundo was known for inventing an incubator made of bamboo, which was used in rural areas without electricity. She also founded the first pediatric hospital in the country. She was conferred the Lakandula Award with the rank of Bayani, and the Ramon Magsaysay Award, Asia's equivalent of the Nobel Prize.